OYO 9279 Home 1 BHK Near Candolim Beach is located strategically in Goa to offer you the best services and comfort at affordable rates. The hospitable and friendly staff of OYO ensures your stay is pleasant. 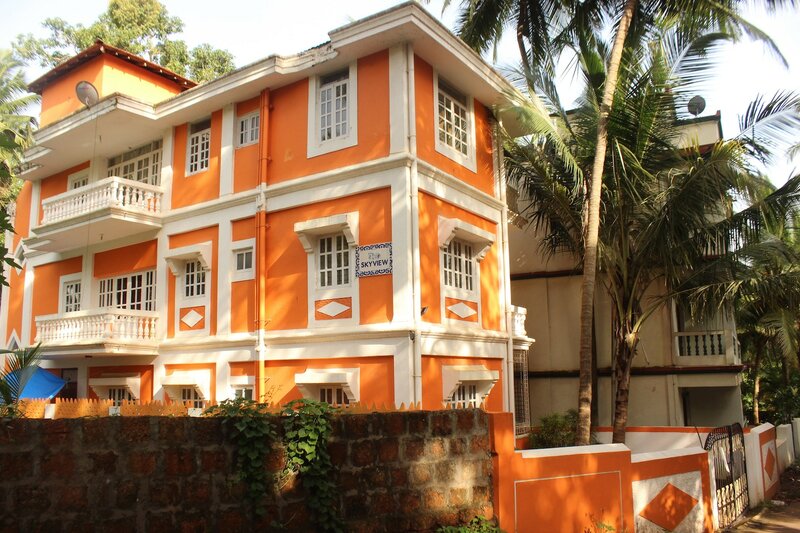 The rooms are equipped with modern amenities like AC, Geyser, Mini Fridge and much more. There is Axis Bank ATM, Axix Bank ATM - and HDFC Bank ATM nearby the hotel so you are never out of cash.